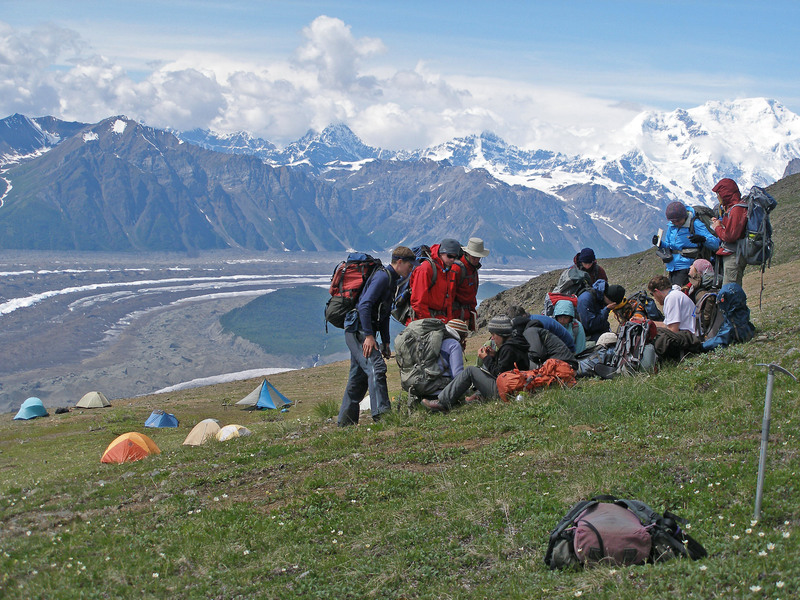 A premier showcase of dynamic biophysical evolution, the Wrangell-St. Elias Mountains are one of the best places in the world to learn about change and stability in conditions far from equilibrium. This learning is scientific, an inquiry into ecological succession and adaptation, energy and material transport, tectonics, rheology, and the like. It is also cultural, about the ways that people live with rapid change and instability, and about the formation and conduct of community in a place where nature daily demonstrates this power. And it is about wilderness, not only as a legislated land management category, but also wildness, what Thoreau called “the preservation of the world,” and about the experience of living consciously and intimately with the creative generativity of the cosmos. 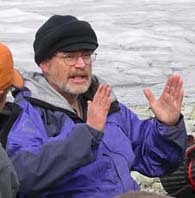 This section of the website will introduce topics covered in my forthcoming book on Wrangell-St. Elias natural history and included in my teaching with the Wrangell Mountains Center college field program.